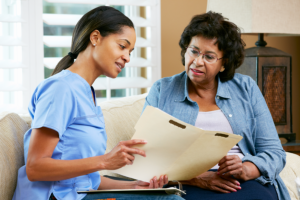 At Cedargate Healthcare, you will find more than just excellence in our nursing care, you will also find excellence in our personal attention to each and every resident, family or visitor that walks in our doors. 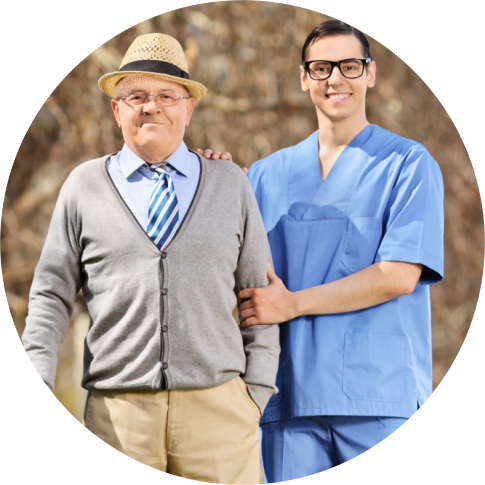 As a highly respected provider of skilled nursing services for over 30 years, Cedargate Healthcare has earned the trust of many families and close friends as a safe and comfortable Assisted Living Facility in Kanell Blvd. Poplar Bluff MO. Within our long-term care facility, Cedargate Healthcare skilled nursing offers a variety of conveniences and amenities designed to enhance comfort, and improve convalescence and recovery. 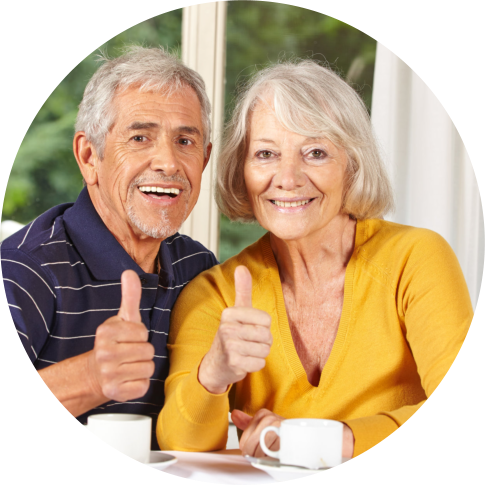 From special therapeutic diets to comprehensive rehabilitation, your care, comfort and convenience are of paramount importance to us. 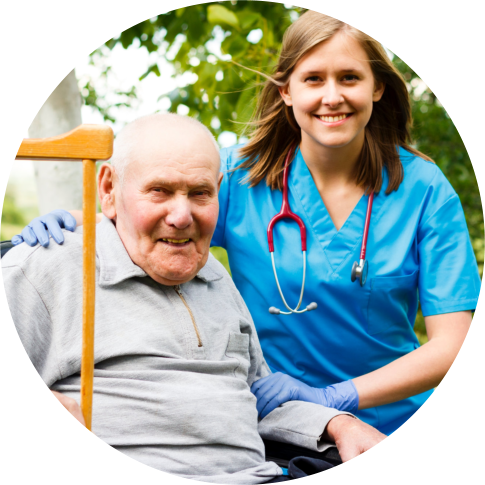 We help residents recover with dignity while receiving compassionate care, personal attention and professional services. 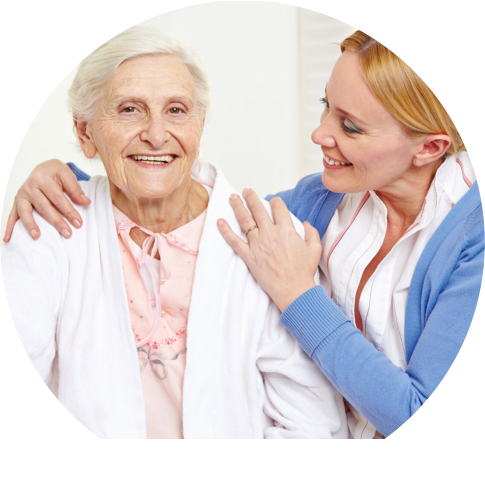 At Cedargate Healthcare , our caring and experienced staff offers a warm, family-like environment. We believe that personalized care is the key to success in each life we touch. Rest assured that we incorporate the latest equipment, supplies and services available, but it’s the personalized delivery of these services that allows us to stand out. We invite you to stop in, tour our Assisted Living Facility in Kanell Blvd. Poplar Bluff MO and experience our homelike atmosphere first hand.